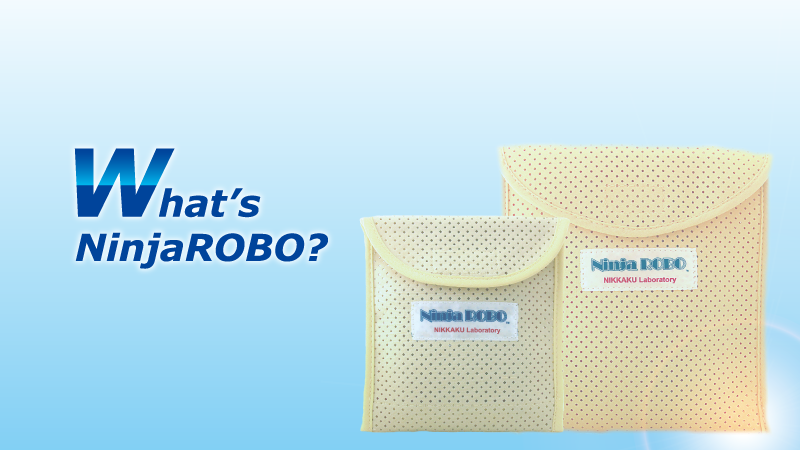 NinjaROBO is an innovative dust mite extermination trap to prevent dust mite allergy. It captures dust mites and controls them with no insecticide. NinjaROBO meets the highest levels of safety in the world and even families with small children can use it without worry. The demands of NinjaROBO has risen, because allergy patients have increased worldwide. 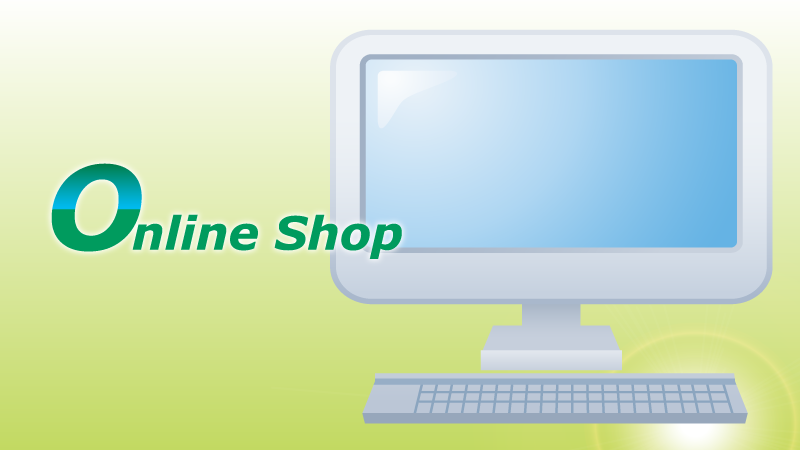 NinjaROBO can be acquired at online shop around the world. A typical house dust mite measures 0.2–0.5mm in length. 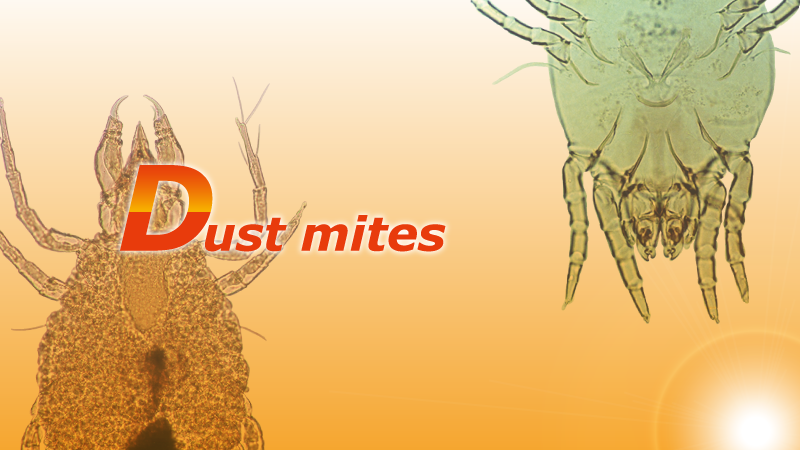 Dust mites are invisible to the naked eye and they live in our home with us. Their dead bodies and droppings cause allergies such as asthma, rhinitis, conjunctivitis and eczema. In 1973, NIKKAKU Laboratory was founded, and NinjaROBO (Dani-tori ROBO in Japanese) was launched as the mite extemination tool in late 1990s. 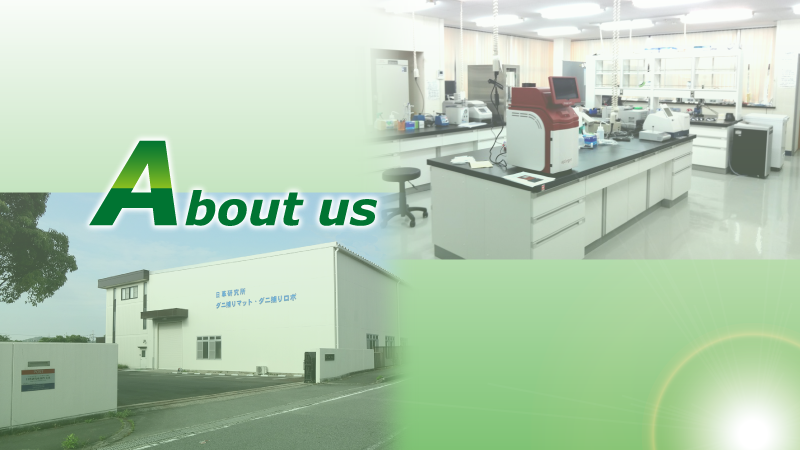 Copryright(C) 2015 NIKKAKU Laboratory.,CoLtd. All Rights Reserved.